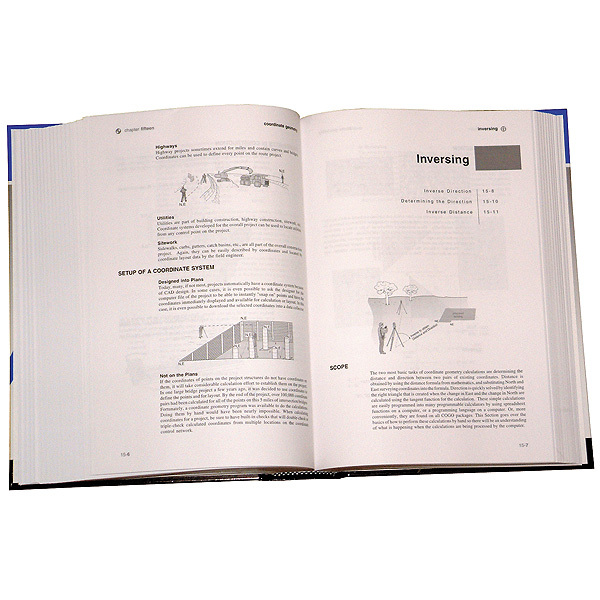 A Step-by-Step Field Engineering Methods Manual. 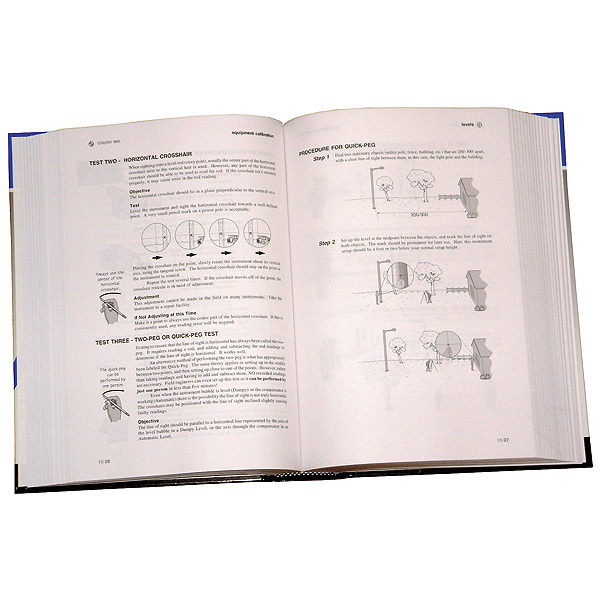 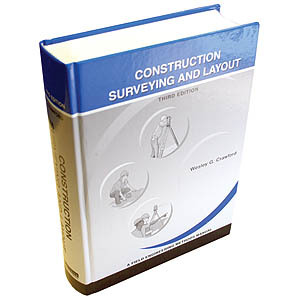 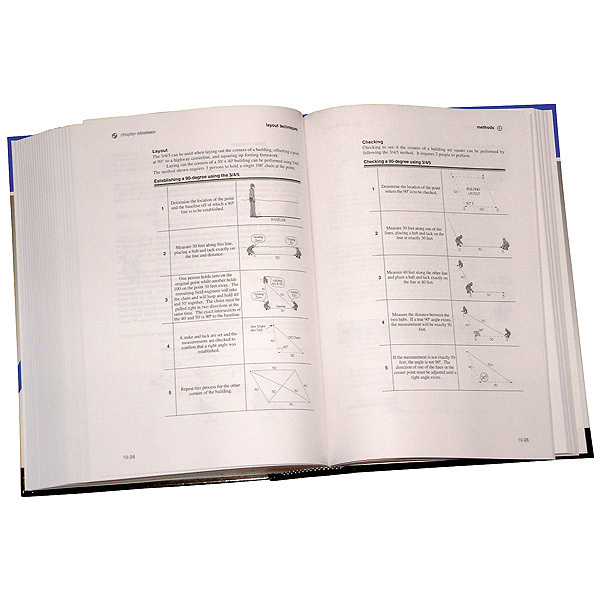 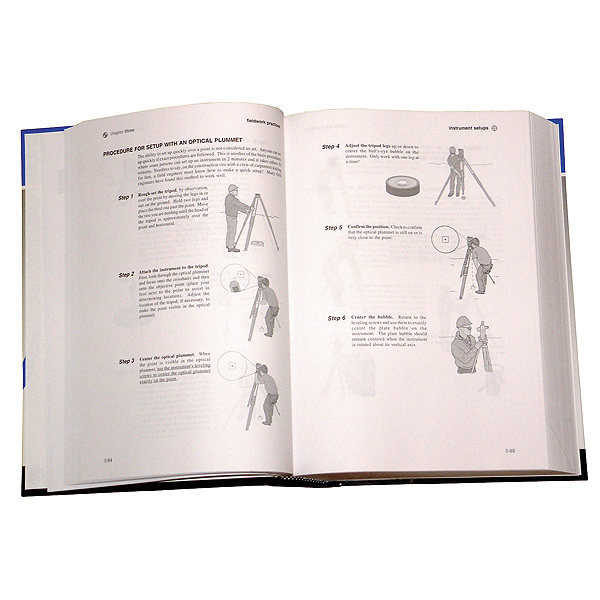 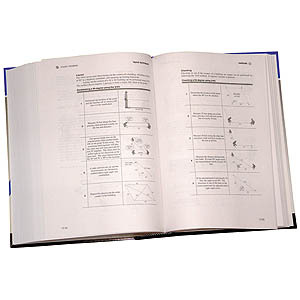 This highly illustrated American book contains over 1100 graphics of construction surveying, field and office activities, calculations and tables that are represented in a step-by-step, easy to read format. 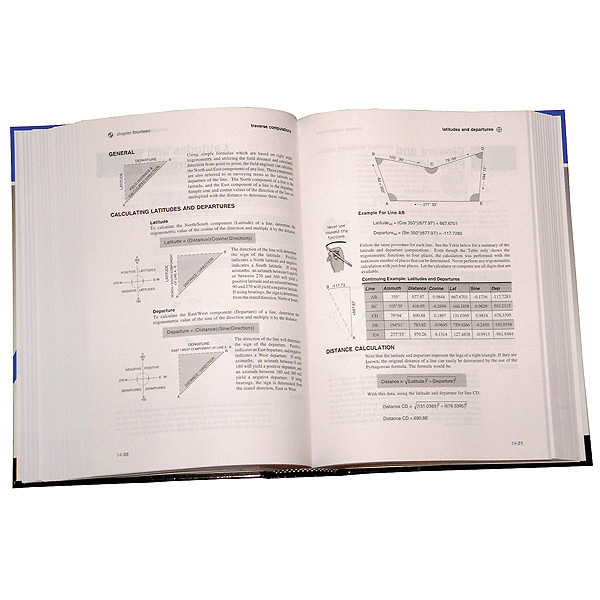 The reader sees how to perform many of the common measurement and calculation activities of field engineering. Not only does this book contain material not found in other surveying books, it is a must for training individuals just getting into construction surveying or as a reference for anyone on a construction site involved with measurement and layout.